The folks at Mt. Zion Baptist are doing their best to keep the church flowing smoothly while Pastor Phillips takes time off to be with his wife in her final days. Beatrice "Mama B" Jackson even opens her home so that the women's groups can continue to meet faithfully after someone stole the copper from the church's air conditioning unit. 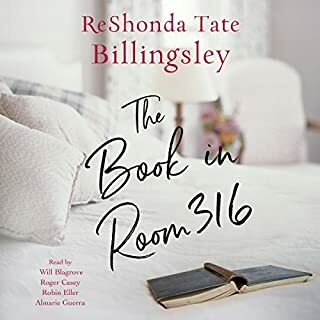 With her semi-estranged granddaughter and great-grandson staying in the guest room, Mama B soon has a full house. 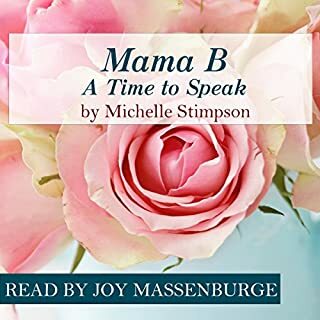 When the interim preacher and his wife start touting messages that don't line up with the Bible, Mama B wonders how she can intervene. Mama B is the lady we should all hope to be. 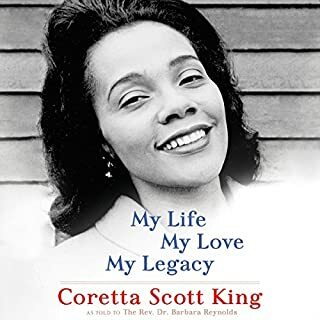 The life story of Coretta Scott King - wife of Martin Luther King Jr., founder of the King Center for Nonviolent Social Change, and singular 20th-century American civil rights activist - as told fully for the first time, toward the end of her life, to one of her closest friends. Dalee didn't grow up in a religious family. In fact, the last time Kerri went to church, she only attended for the cool door prizes and food served at Vacation Bible School. 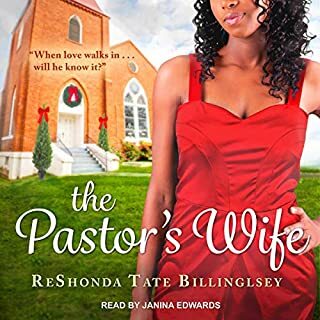 But when her wealthy roommate, Stephanie, gets engaged, Kerri's finds that her only hope for financial survival is an editing job at a Dallas area mega-church. While waiting for her interview, Kerri makes a quick, desperate decision to meet Christ - in the ladies' room, of all places - so she can fulfill every aspect of the stated criteria for employment. Can she fake her faith long enough to make it through the 90-day probationary period? How will her family respond? And, more importantly, will Kerri get more than she bargained for at this new job? 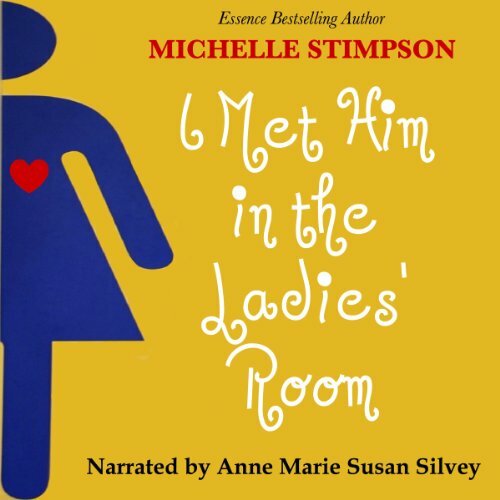 I Met Him in the Ladies' Room is a fun, faith-filled audiobook that revisits the foundations of Christianity with humorous, light-hearted wisdom and wit. I do wish that this story was a little bit longer. Just as I was getting into the storyline the book ended! Where's the rest of it? Overall it was good. But I sure loved what I received! A very uplifting short about a new believer that am was funny, quirky and inspirational. Thank you, Michelle Stimpson, you've done it again. 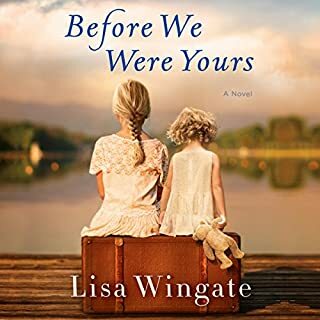 LOVED IT WOULD RECOMMEND IT TO ANYONE IT KEPT MY ATTENTION THROUGHOUT THE ENTIRE BOOK. when I read the reviews about how short his book was I did not realize they meant this short. 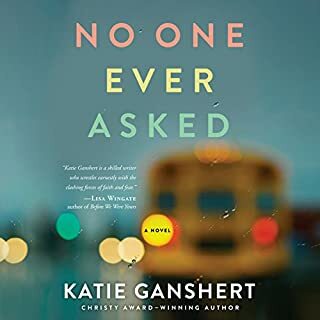 IT was an excellent book love the story love the reading of it, but the book was way too short must do another to continue. Loved the honesty as pertaining to so-called Christian behavior also the desire to know and accept Christ. Great Story I need More! What did you love best about I Met Him in the Ladies' Room? I love the innocence and realness of the main character. Her desire to know more about Jesus and her honesty. The main character hands down! Her life story parallels my own in many ways. What about Anne Marie Susan Silvey’s performance did you like? Everything! She really embodied each character and I forgot it was one person reading the narrative. Who was the most memorable character of I Met Him in the Ladies' Room and why? Ricardo. I chose him b/c like many unbelievers, his anger and escape route behind being "real" was sobering and alarming. Many people have Ricardo's in their day to day and learning how to deal with them as well as understanding they are a necessary evil is important to a believer's walk with the Lord. Yes, please add another book. I want to know if she grows in Christ and has true acceptance of the Lord. Does her family mend and what happened to her best friend?